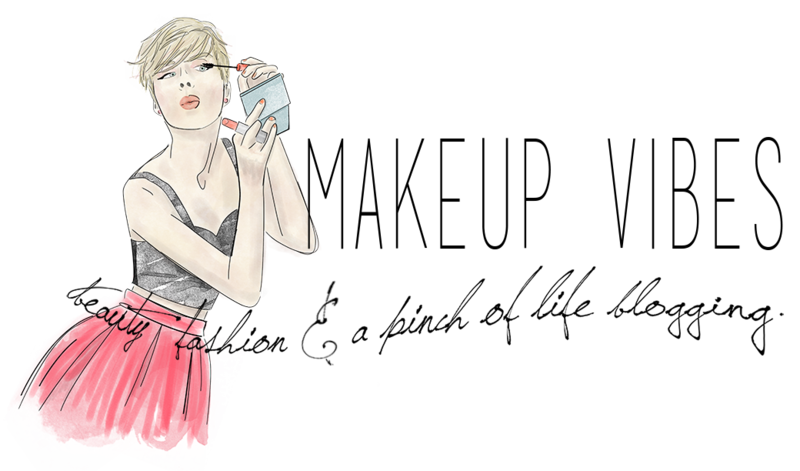 Sneak Peek: Lancôme Makes Us Fall In Love! 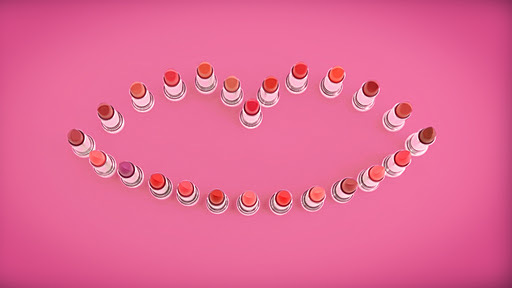 Lancôme is getting ready for February 14th and launches a new range of lipstick: Rouge In Love. For the launch sets the web buzzing with a unique video clip created by Adria Petty and set to music by Brigitte. Rouge In Love is the new it-lipstick, endorsed by the British actress Emma Watson, and will be available in 24 trendy colours. In stores from February 2012. 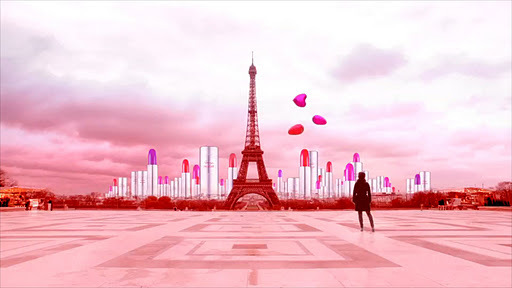 To celebrate over the Valentine’s Day period, the french beauty brand has chosen Publicis 133 Lux and Digitas France to create a video clip directed by Adria Petty, as told before. A 60 seconds clip modern, glamour and with a touch of pop. 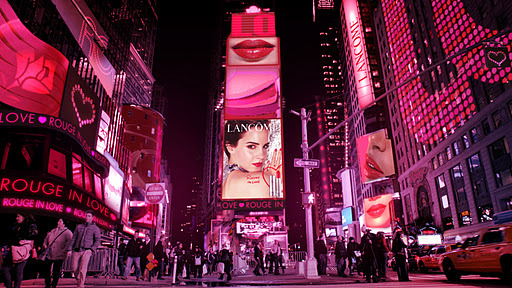 Through colourful urban environments (form London to New York via Paris) shows women’s lips tinted in trendy colours like purple, pink, red, all singing the same song: ”Oh La La” by the popular french band Brigitte. 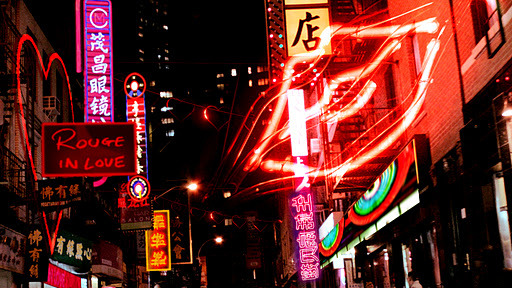 This film is a declaration of love and desire for colour in all its forms. It will be revealed worldwide on web on February 1st 2012. Love Your Lips! Colour Your Life! Φοβερές εικόνες! !Σε κάνει να θες να είσαι εκεί και να πάρεις όοοολα τα κραγιόν! !